The Bristol Schools MSS is a natural extension of think S3’s services, providing a framework to enable access to dedicated, high value support and consultancy services. 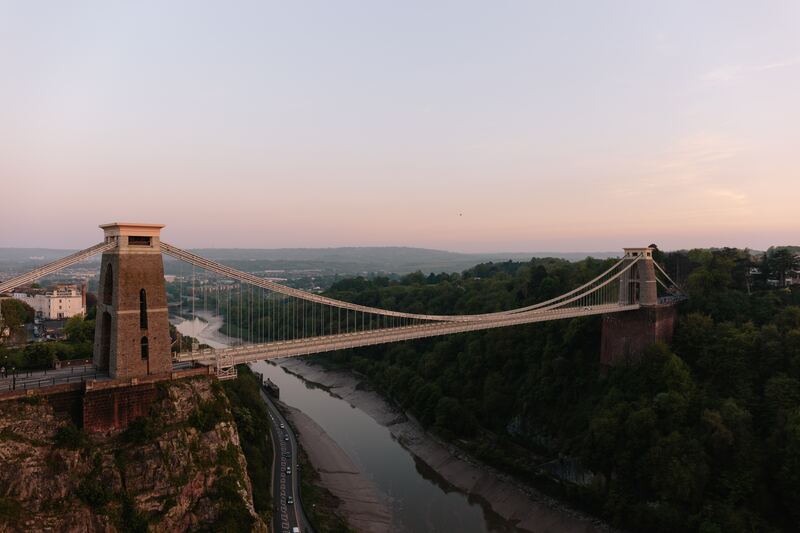 With over 10 years experience working with Bristol Schools and Colleges, we have the knowledge and awareness to make a real difference to your organisation. Ashton Park School, Redland Green School, St. Bernadette’s Catholic Secondary School, Colston’s School, St Mary Redcliffe and Temple and the Venturers Trust. Contact think S3 on 0845 686 0530 or email sales@thinks3.co.uk to sign up today.